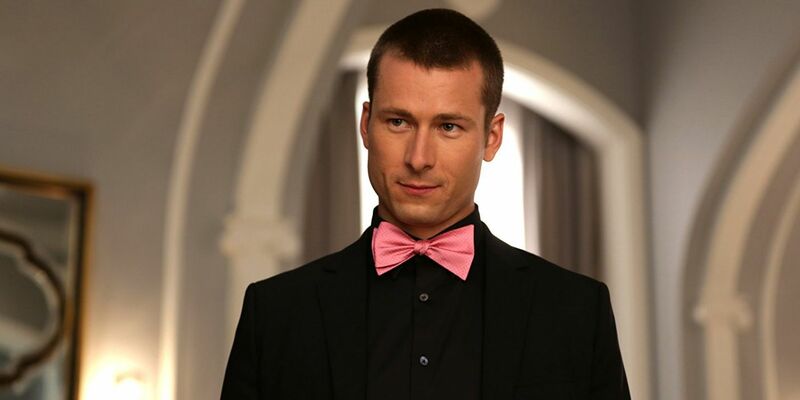 Set it Up and Scream Queens actor Glen Powell will join Tom Cruise and Miles Teller in the cast of Top Gun: Maverick, the long-awaited sequel to the 1980s blockbuster Top Gun. Powell was originally up for the key role of Goose’s son in the film, but ultimately lost out to Teller after an extensive search. However, the film’s producers liked Powell so much that they found a different role for him to play, instead. The original Top Gun of course starred Cruise as Pete “Maverick” Mitchell, an aptly-named loose cannon Navy fighter pilot who spends the movie clashing with his superiors while romancing civilian flight instructor “Charlie” Blackwood (Kelly McGillis) to the strains of Berlin’s top 40 hit “Take My Breath Away“. 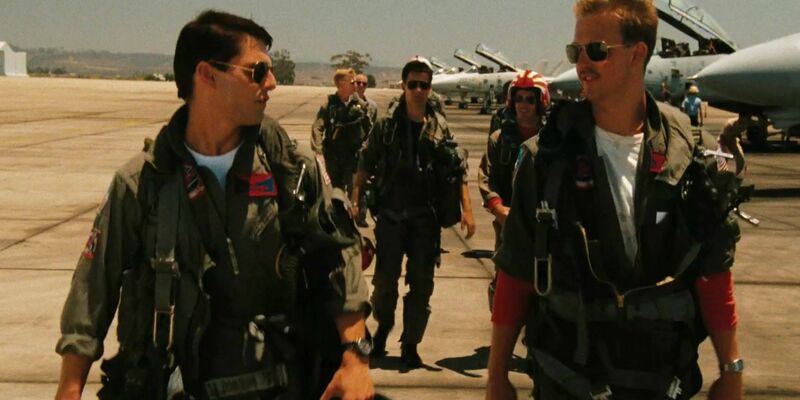 The sequel sees Maverick himself taking on the role of flight instructor, and one of his students turns out to be the son of his old co-pilot “Goose” Bradshaw (Anthony Edwards), who died in the original film, leaving Maverick guilt-ridden and ready to quit the Navy (which he ultimately did not). After an extensive search, Whiplash star Miles Teller ultimately wound up winning the role of Goose’s son Bradley, who goes by the call name “Riot.” Glen Powell and Nicholas Hoult were reported to be the last two actors up against Teller before the call was made. Now, THR reports that Powell gets to be in Top Gun: Maverick anyway, in a role the details of which are being kept under wraps for the time-being. THR reports that Jerry Bruckheimer and Paramount were so impressed with Powell that they not only decided to cast him, they’re also beefing up his part.